Alright enough about me. 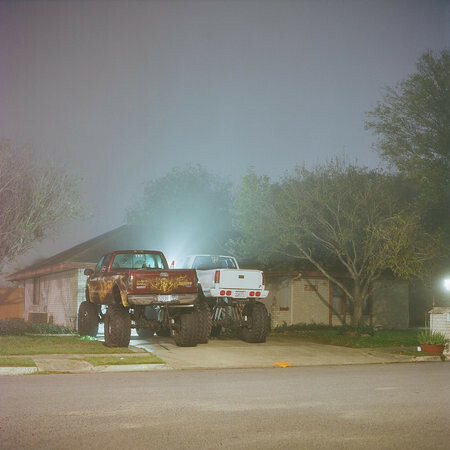 One of my very favorite photographers, Mando Alvarez, has a brand spanking new website. I have been a long time follower on Flickr, and that won't change, but it's always nice to have a "best of" option where everything is condensed and organized a little differently. I'm not quite sure how he chose the best though... they're all fantastic. See for yourself.